Our Lantern Guards are now available in our Bargain Basement and at a significantly reduced price. 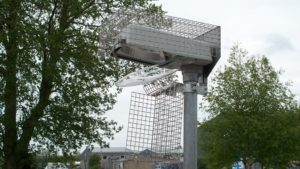 They are a cost-effective solution to the protection of public equipment and are manufactured according to our strongest drive for quality and cost-effectiveness. Each of the 10no. lantern guards has been manufactured from strong and durable stainless steel. While promising extended life, this also allows them to be confidently used externally and through a range of different weather conditions without the risk of rust. They have a convenient design for quick installation. A hinged closure allows them to be opened from both the top and the bottom to suit your convenience. These guards have been constructed and designed to fit 76Ø columns. 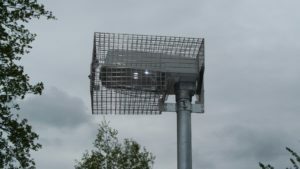 This makes them suitable for use on a selection of different street and area lighting units – specifically those designed to stand unsupervised for extended periods of time such as sports courts and recreational areas. 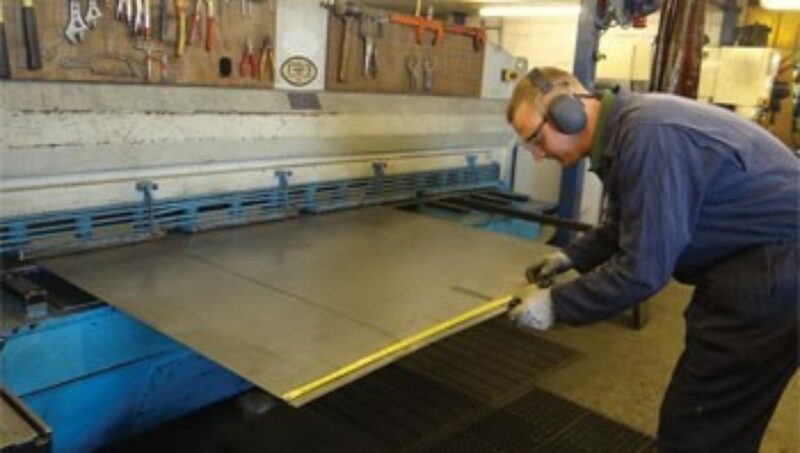 As with all of our products, these bespoke units are manufactured in-house using our expertise. 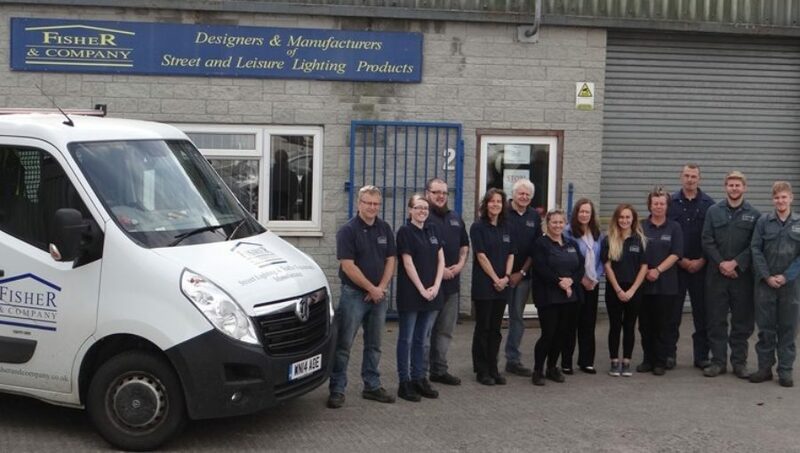 This process allows us to control all aspects of costs, from the initial components through to the cost-effective prices we can offer you from our Bargain Basement. 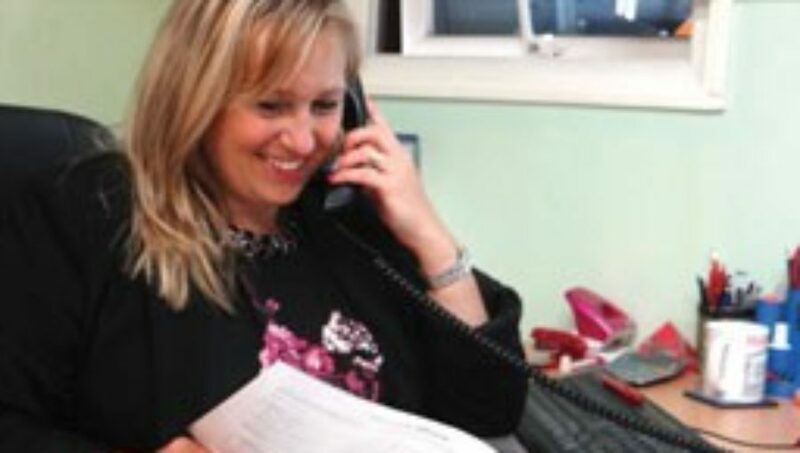 Our Sales Team are always on hand to provide information, advise and support throughout the entire buying process. We strive to provide you with an unrivaled level of service to each and every customer that find their way to our website.